What is Technical SEO Training? 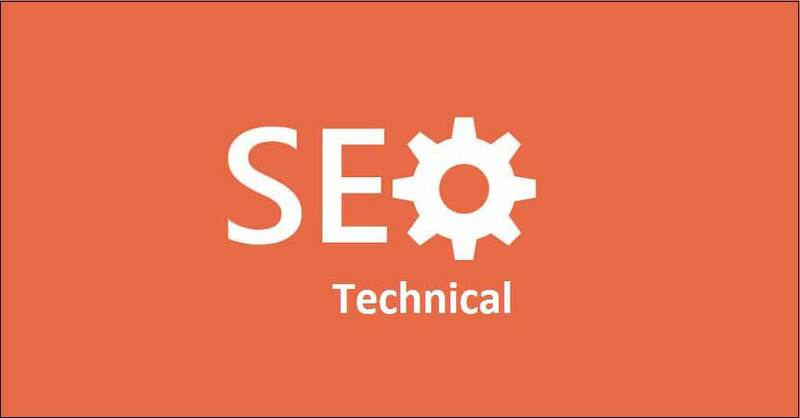 What is the significance of technical SEO training? Google can read CSS or HTML and no more can you block them from it like the Search Engine Optimisers did a few years ago. Adequate knowledge of HTML & On-Page SEO training is necessary to read headings, title tags and Meta descriptions that you need to optimise to get higher ranks in the SERPs. Anchor texts, Alt Text on images, structured data and few other aspects of SEO involve HTML which you need to be aware of in order to optimise your pages better. CSS on the other hand makes your WebPages look better and helps you to add your keywords in a distinct manner using <h1> and <ul> tags. You need to learn about tools in order to check the validity of HTML and CSS on websites for which you need a solid understanding of the coding languages. Invalid HTML codes may lead to poor formatting which affects ranking to a great extent. Thus, you see that technical SEO is vital for you to understand the effectiveness of any website which will in turn help you to develop strategies to improve their ranking in the SERPs. Who should be learning technical SEO? SEO professionals with a year or more experience in the particular field. Those who has off-page training & on page training, want to upgrade their skills. Digital marketers who aim to improve their skills in order to perform better. Individuals or students who wish to try their hands at SEO or digital marketing. Freelancers who want to work on digital marketing or SEO projects from home. Programmers, web developers and designers wanting to improve their skills for a better understanding of websites. Copy writers, content developers and bloggers to establish them independently on the web. Entrepreneurs and small business owners to monitor the working efficiency of their teams. And last but not the least, managers and service delivery heads to deal with their clients in a better way. Why should you opt for LNSEL Academy? With ISO 9001:2008 certification, LNSEL academy is 100% reliable. Professionals with significant knowledge of technical SEO turn up as trainers in the academy. Our training complies with the guidelines straightened out by Google, Yahoo, Bing and other search engines. You will get to work and gain experience on live websites apart from theoretical training. Our courses meet the highest standards of the IT industry and are meant for next generation digital marketers and SEO enthusiasts. Affordable fees ensure you do not drain your hard earned resources. 100% guaranteed placement once you complete your courses with high grades. If you are interested, contact us and let us know your requirements so we can devise an effective course for you.